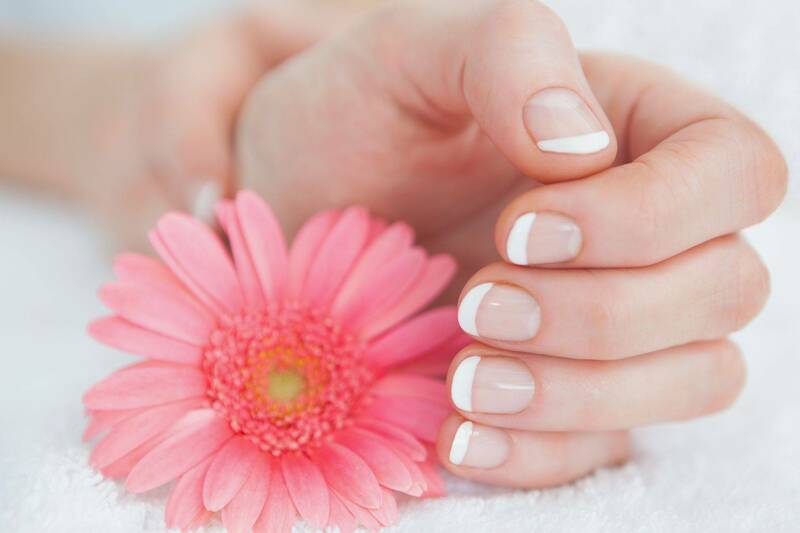 We look forward to providing you with the personalized treatment you are looking for in a full service nail salon. We use products of the highest quality in this industry to assure your experience here is enjoyable. 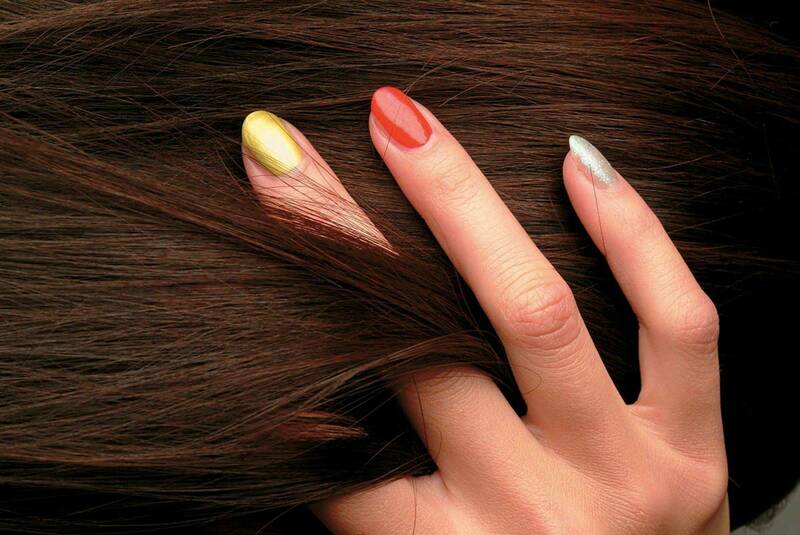 We proudly use OPI and Tammy Taylor Products. Appointments Recommended, call today to secure a convenient opening in our schedule. One day only, Friday November 20th….25% off Manicure and/or Pedicure.